When most people think of data analytics, the industry that comes immediately to mind is finance. While that association makes sense, in reality, any industry can benefit from looking at data. As the technology has improved and artificial intelligence platforms have become more accessible, the businesses that have benefited the most involve a lot of manual processes. For example, office cleaning. The process is almost entirely manual, with people traveling from location to location and performing fairly repetitive tasks. 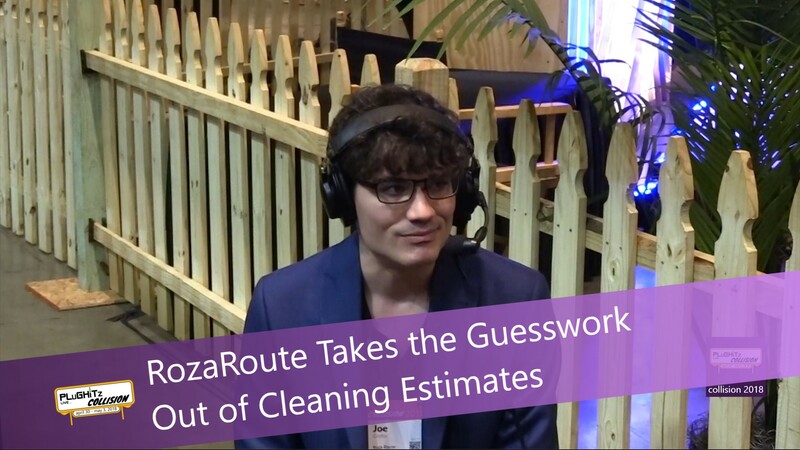 RozaRoute is a new product designed to analyze cleaning company behaviors and help these companies better estimate the cost of new contracts. Starting out, the product can use standard timings for things like cleaning windows, vacuuming floors, and more, to create a time estimate for a new contract. You enter the needs of the contract, and it will base its estimates on averages across the RozeRoute customer base. Over time, it will learn your team's timings and increase the accuracy of your estimates even more. For example, let's say a company has 3 offices, a conference room with a table, and a waiting area. This office wants the floors vacuumed twice per week, windows cleaned weekly, and the trash taken out daily. By entering the information about this contract into RozaRoute, you can get an accurate estimate on how much time, and how many people, will be required to accomplish this job. In the past, you had to manually calculate and hope you got it right, then probably add 10% on top to account for miscalculations. With RozaRoute, you know that your estimates are more accurate and, therefore, there is less waste for you and the client. RozaRoute is looking for early access and beta testers now.